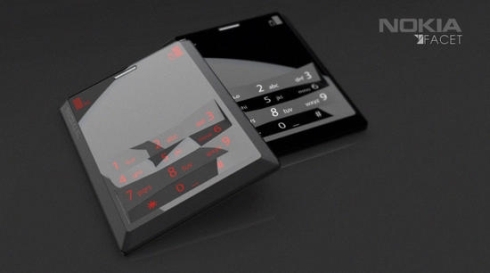 This Nokia concept phone may look familiar to you, specially because we’ve seen it here a while back, under the name Black Facet. 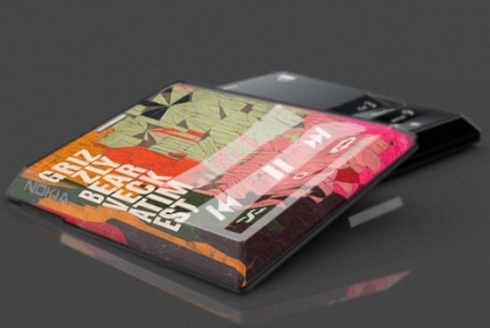 Now, it appears again, dubbed Nokia Facet and this seems to be the work of Knot Design, a cellphone project that provides users with a brand new touch experience. 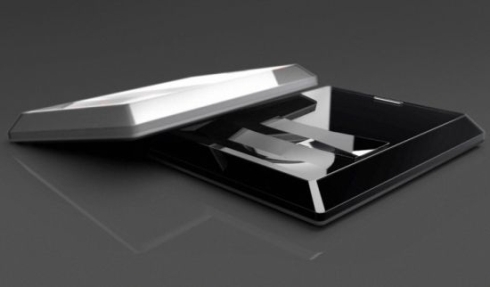 Nokia Facet uses “facets” that hide a tactile keypad beneath the surface and also give the handset a gem-like look, thanks to the many angles of the geometric surface. 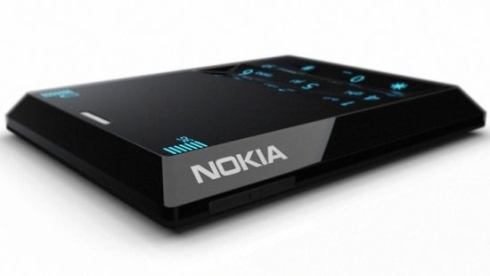 Multimedia connectivity is also supported on the Nokia concept and if we were to look for flaws, the device seems a bit too square-ish and short for our taste. 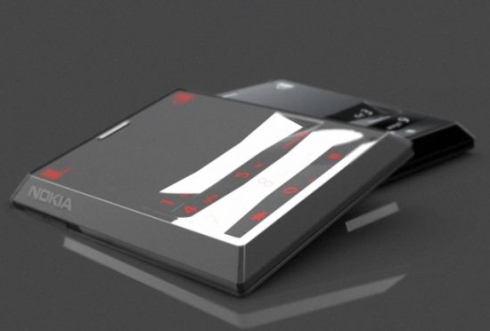 Sony Ericsson Arashi Finalized Design Unveiled Sony Ericsson Arashi Gets Teased, J. Havrlant is Back!